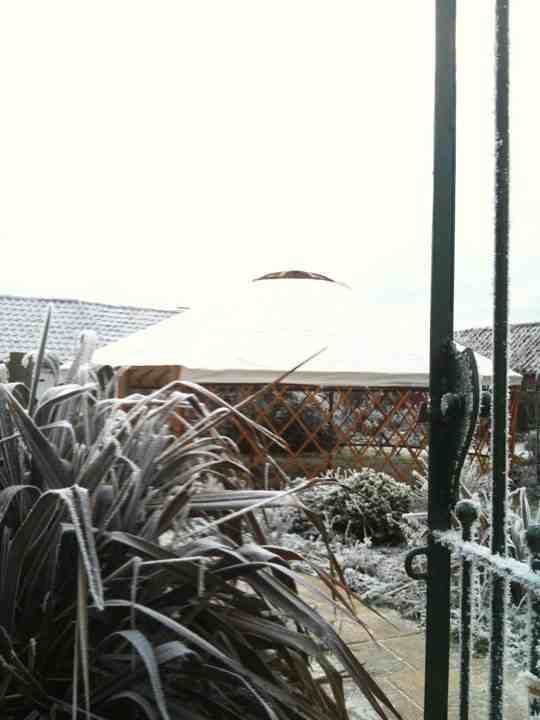 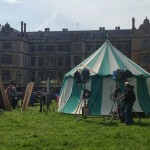 Inside of one of the pavilion used for filming a scene. 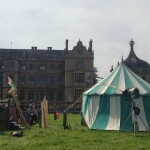 Our two Medieval Pavilions got their moment in the limelight on January 2015 when the BBC plan showed their adaptation of the Wolf Hall novel. 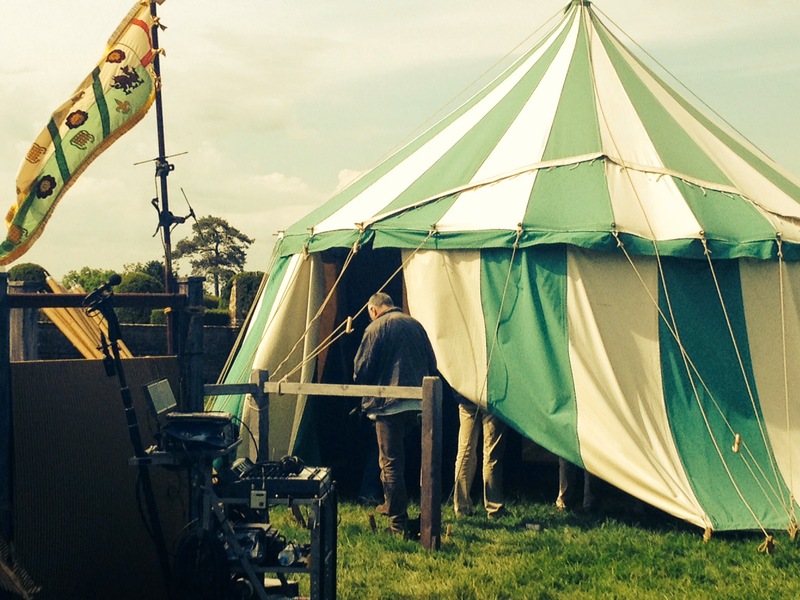 Fresh from the hit US drama Homeland, Emmy-nominated Damian Lewis plays Henry VIII in the much-anticipated adaptation of Hilary Mantel’s Booker Prize-winning novels. 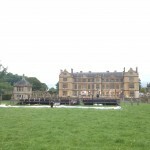 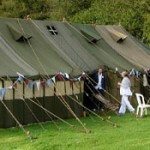 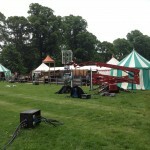 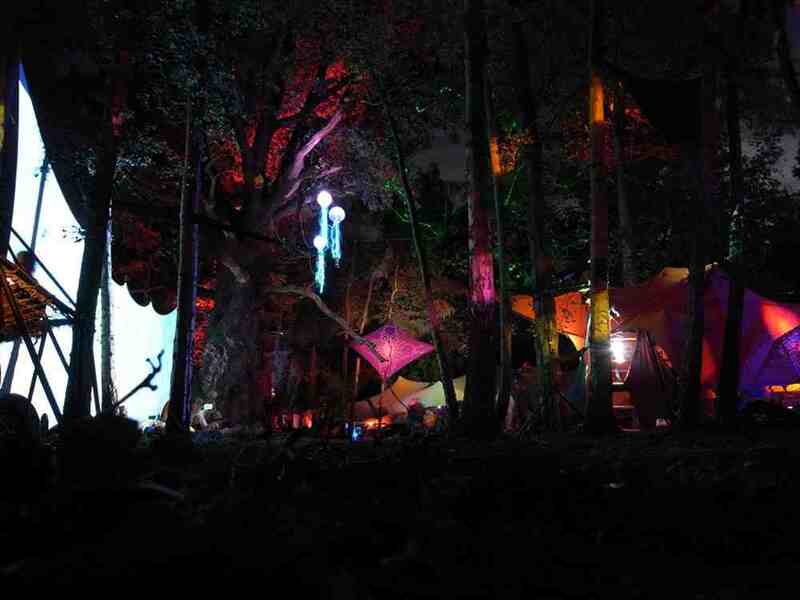 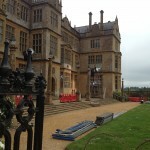 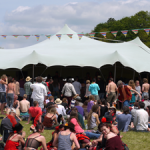 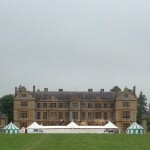 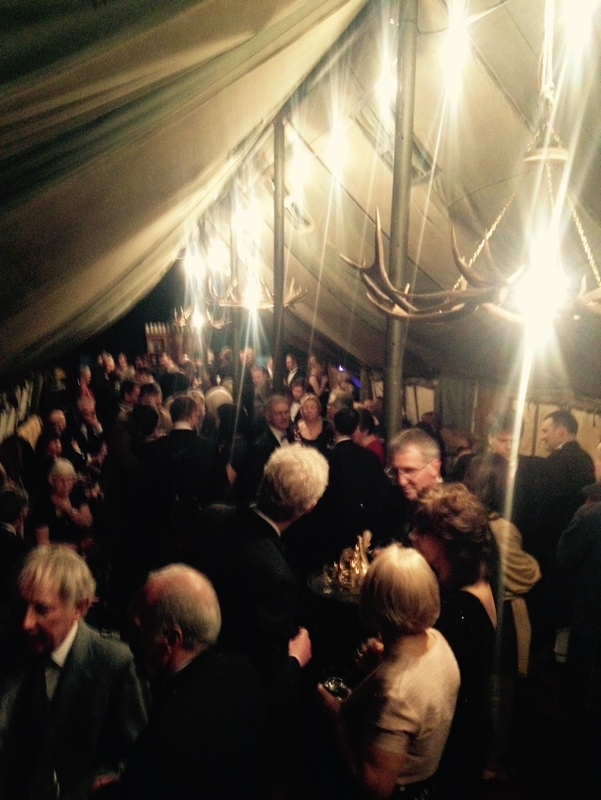 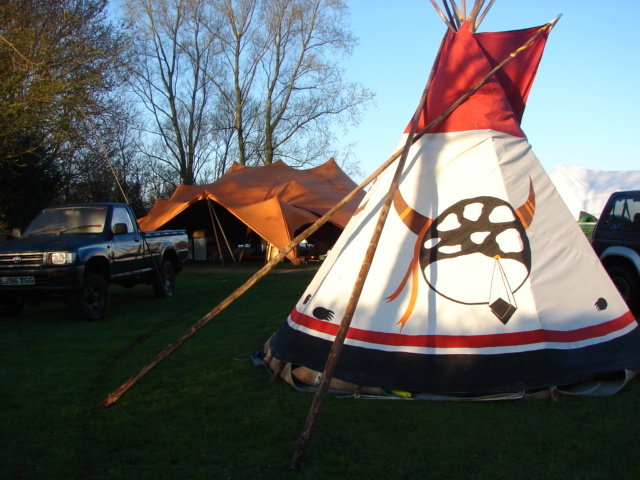 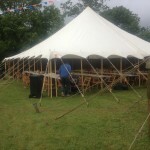 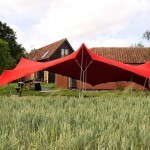 Over The Moon provided the tents for 5 days in glorious sunshine at Montacute House in Somerset. 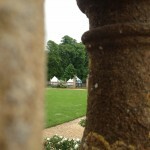 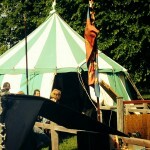 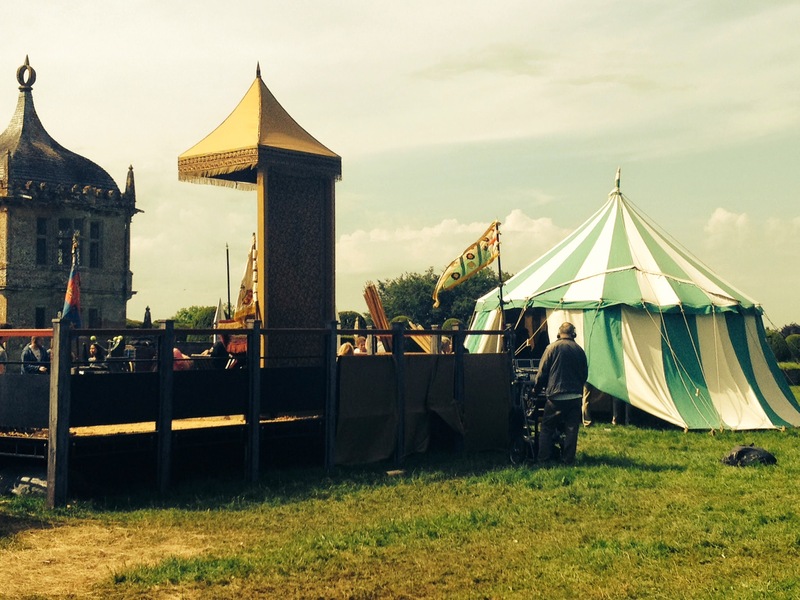 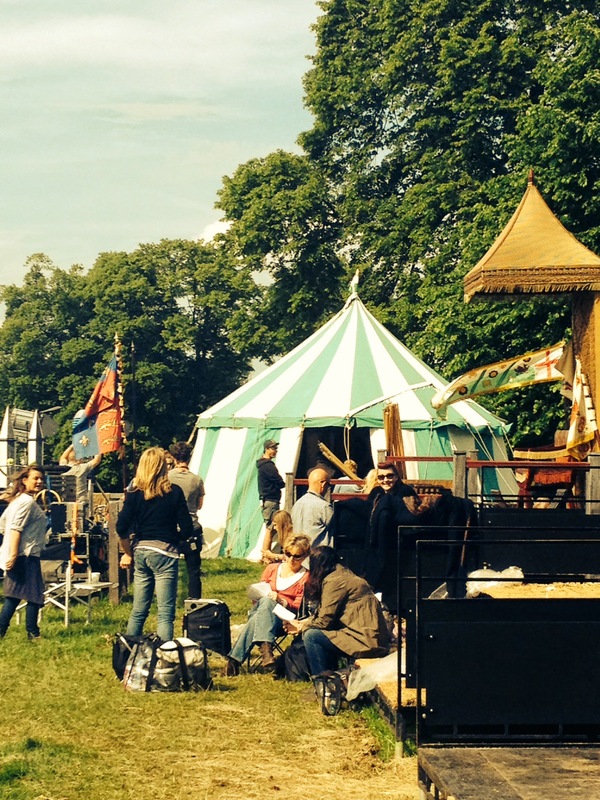 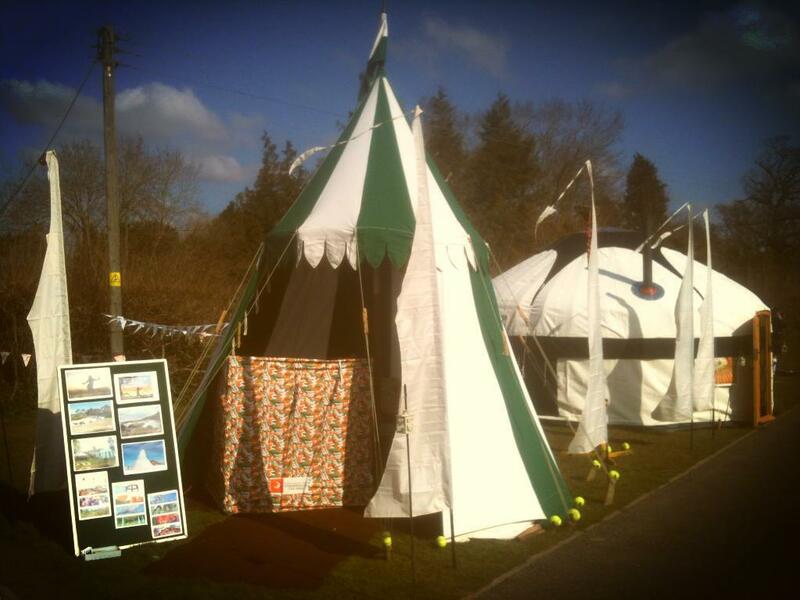 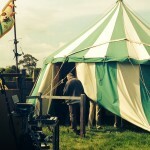 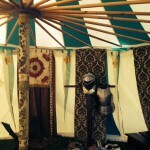 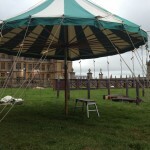 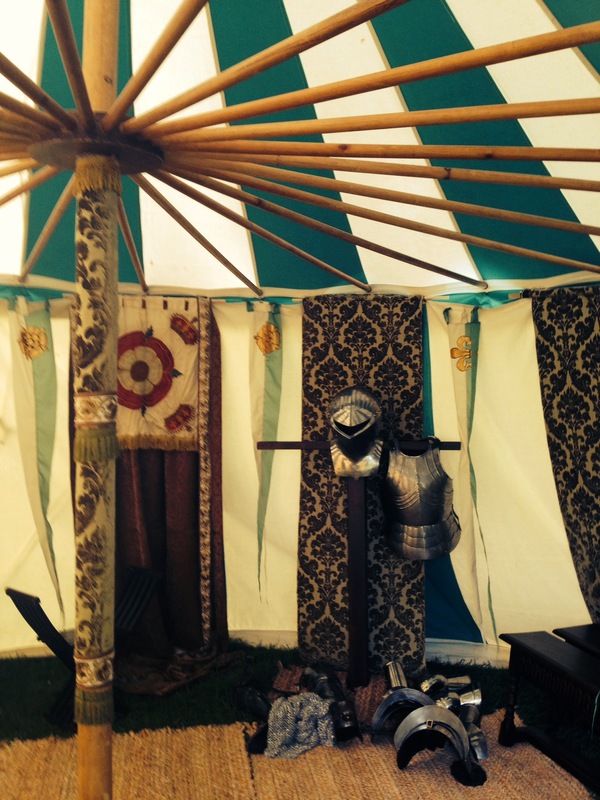 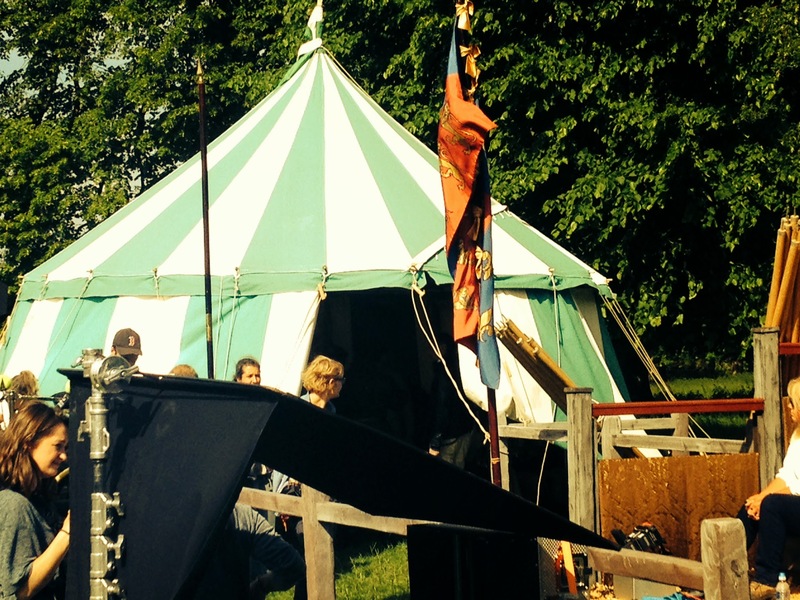 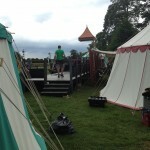 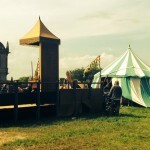 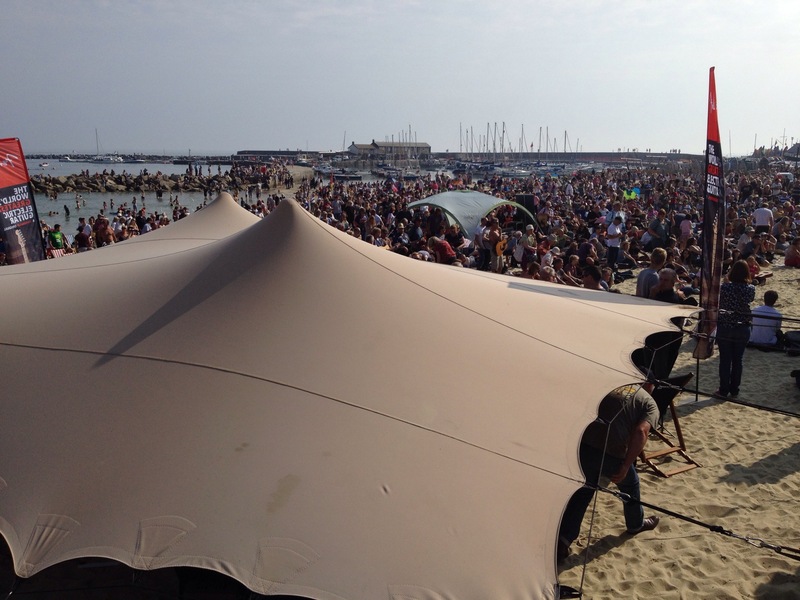 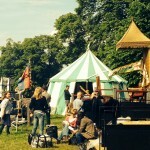 The tents formed a backdrop to a jousting scene and also had some scenes shot inside them.